This year I've already been to Austin, Ireland, London, Florida and Jamaica. Soon I'll also visit Thailand and Singapore. Who knew this was going to be the year to travel? Where do you hope to visit this year? And the winner of the Shabby Apple Giveaway is...#474...Sarah King! i follow you! i love your bathing suit Cheryl. so pretty! glad you had a great time doll. I'm already on Bloglovin and this is how I access your posts actually. 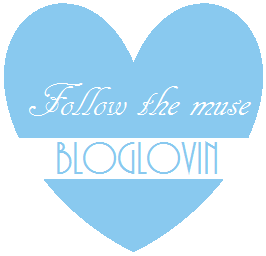 I already follow you on Bloglovin! ;) Love seeing all your travel photos! Can't wait for more! Omg look at that infinity pool that is insane! 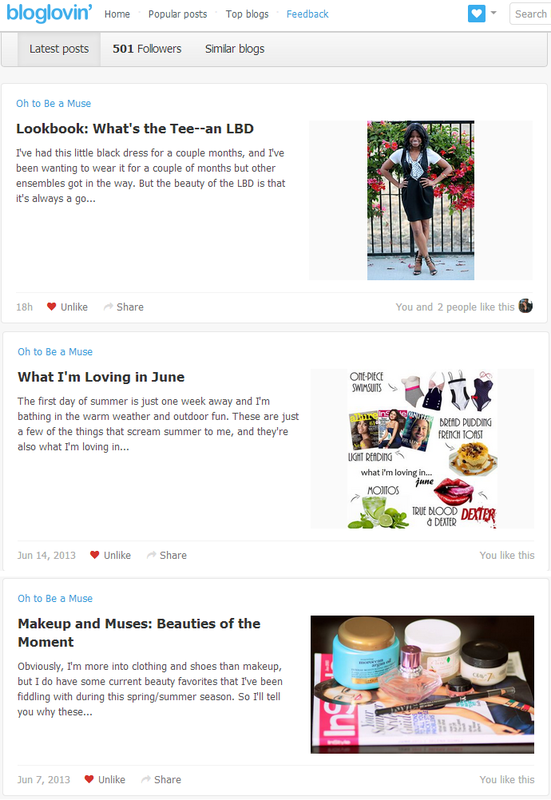 I'm alteady following you on Bloglovin hun!!!! Oh, that water is beautiful! I don't travel much unfortunately, but I'd love to go back to Toronto sometime soon. How exciting girl! Enjoy! I'm following you on bloglovin too now:)! Following you already on BL :) Thanks for taking the time to stop by sweety! i was just in Jamaica as well :) and i went to Austin this yr. would llooovveee to go to thailand!! I follow you already on bloglovin. Cheryl, you have to tell me if you're coming to Singapore! I am in Thailand later this year too! There are some great beaches there! I keep forgetting to check my bloglovin' feed - I kno you're on it! What a great travel year! Were some of the photos taken at the Falls? 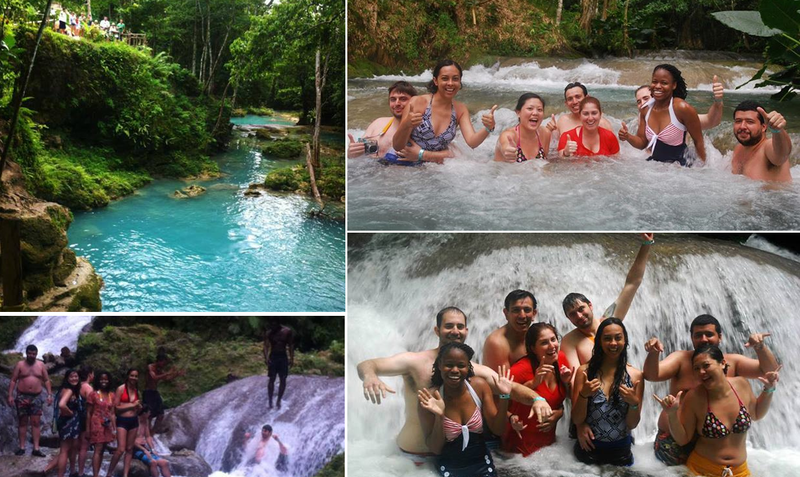 That was my favorite while we were in Jamaica for our honeymoon.